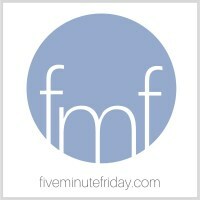 It's Five Minute Friday! I wasn't going to write this week, but then I saw that the writing prompt was PLAY, so I just had to write! You are invited to join us over at Five Minute Friday this week, where we are all writing for just five minutes using the writing prompt, PLAY. This is quick and easy blogging. No over-thinking or fine-tuning. Just writing for five minutes. I love to play. It is something many people probably don’t know about me. If you come to my house to visit me, I will be fairly quiet. I will probably be lying down on the sofa for a good portion of our visit. I will talk about life and normal mom and wife things. You probably won’t see it, but I love to play. My son often talks about my inner 5 year old. He teases me that I’m actually 75% child. Because he sees the glee in my eyes when I talk about playing and how much I like it. My kids know that if I had the energy, I would be going to the swimming pool with them multiple times every week in the summer, and that I would not be sitting on the side. I would be swimming laps for exercise and for fun. I would be going down the water slides and jumping off the diving board. I would be playing hard. Just for fun. If I had the energy, I would take my kids to the park, and I would play on the swings and the slide. I would go for a walk or a bike ride with them. I would play because I love it! And because I love playing with my kids. Our play now is usually something simple like a board game. But sometimes they see my delight for playtime by the gleam in my eye when I talk about fun things. I take joy in watching them play, even when I can’t participate. 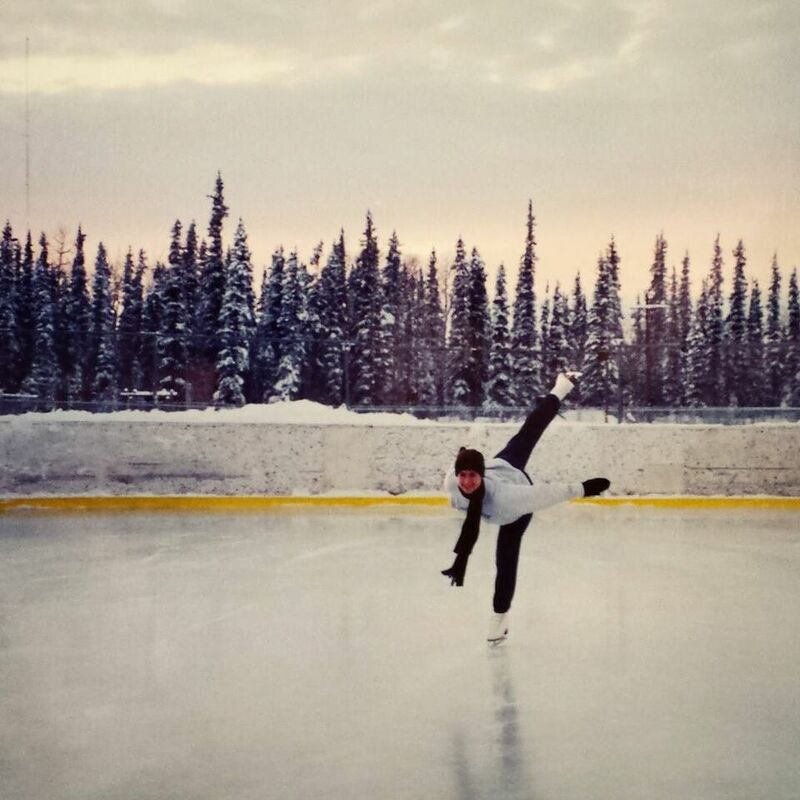 I used to figure skate when I was a teenager. I dream of someday going to a local ice rink, putting on my old SP-Teri skates, asking for permission to take Cordell out on the ice with me, and then going out to skate. Even if my legs only last for 10 minutes. I would play, and it would be fun! This body can’t do what it used to do. But one day on the New Earth, I am going to play and play and play! I will glorify God in my resurrection body by using it to work hard, swim, skate, and play.